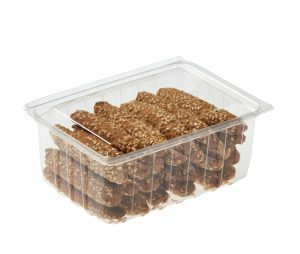 Ranko Pak’s line of hinged thermoformed plastic food containers are helping keep over 1 billion PET plastic bottles and thermoforms out of landfills each year. 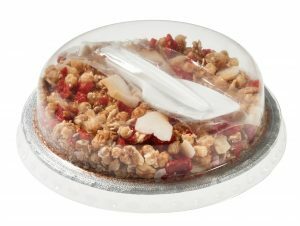 Manufactured with 100% recycled food-grade EcoStar® PET with up to 100% curbside collected post-consumer content these clear. There are 8 product categories so you can find quick and easy a product that suits you the best. We give shape to your needs! After listening closely to your needs, we go on to design plastic packaging solutions that meet your standards. 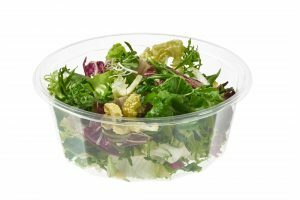 During phase 2, we create your unique mold and after your final approval, we manufacture a unique plastic packaging that responds to your needs using our state-of-the-art automatic thermoforming machines. Our goal is to create packaging solutions that will enhance your product, with the exact shape and dimensions required!